Integrating new communication channels into your customer experience is an ongoing process that has become critical for winning and retaining customers. 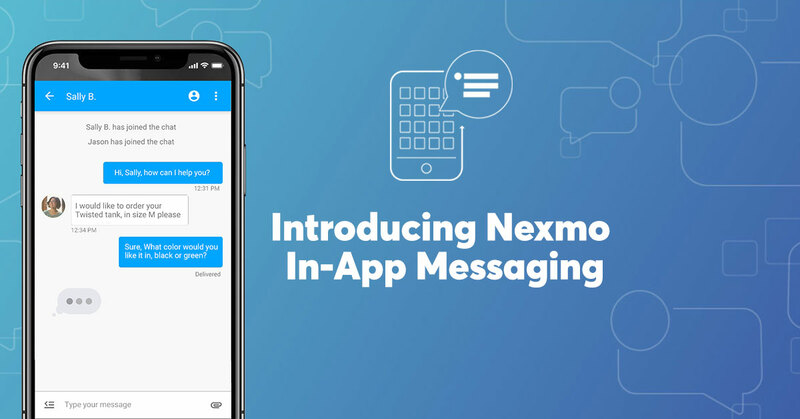 As firm believers in the power of an omnichannel customer experience to wow customers, we’re excited to offer a developer preview of Nexmo In-App Messaging. This new technology offers a multi-platform, feature-rich, messaging SDK that enables you to create a branded chat experience on your mobile or web application. With in-app messaging, one can extend the customer communication channels in environments such as contact centers and online marketplaces. Examples include a contact center experience where agents message customers directly to resolve issues quickly or an online marketplace experience where customers freely message each other knowing that their privacy will remain protected. Nexmo In-App Messaging enables you to build these experiences as well as any others you can conceptualize. 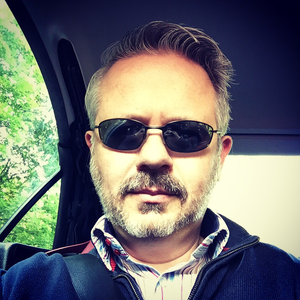 Why do I need in-app messaging? 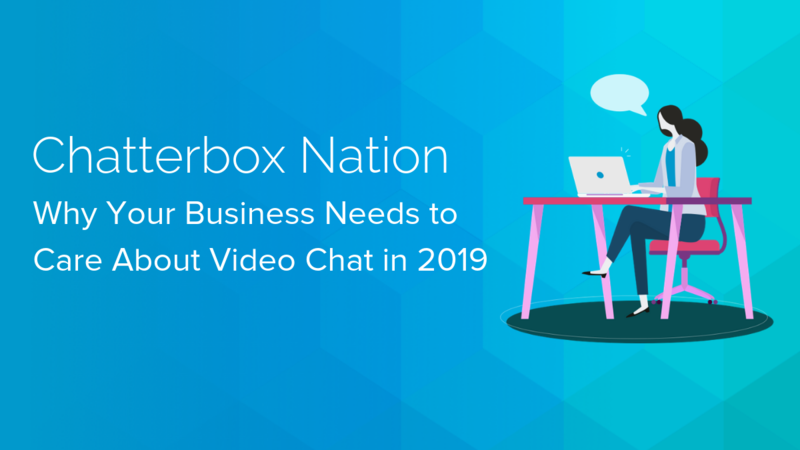 Regardless of your industry, your customers almost certainly have adopted IP-based or OTT (over-the-top) messaging apps such as Facebook Messenger, WhatsApp, and WeChat for their personal communications. Their use of these apps has changed the nature of their interactions as well as their expectations of communication interfaces. They have become accustomed to rich messaging UIs, growing to expect typical OTT communications signals and visual feedback aids such as typing indicators and message status (read, sent delivery, etc.). If you want your brand’s communication touch points to be intuitive and familiar—conversational, even—you must offer the interfaces that users are used to having in their personal experiences. In-app messaging delivers those features within the context of your branded experiences. While in-app messaging meets customers’ expectations on the front end, Nexmo’s platform will meet your business requirements on the backend. You can leave the complexities of regional compliance, message delivery and scaling globally to us. We have been delivering high-quality messaging at scale to customers around the world for years. Global infrastructure: Users can send and receive messages around the world quickly and easily. Offline sync: With built-in caching, messages are saved while a device is offline and then sent or received as soon as the device is back online. Feature-rich chat: Experiences showcase indicators for typing as well as message status such as sent, delivered and read. Where would I implement in-app messaging? There are a few use cases where in-app messaging would deliver immediate business results. For online and on-demand marketplaces, in-app messaging enhances the interactions among users to facilitate the smoother transactions. By enabling this type of peer-to-peer chat within an app or browser, in-app messaging retains the context of the conversation for frictionless transactions. Marketplace customers also get the peace of mind of knowing their privacy will remain protected as they message each other. For brand and consumer communications related to purchases or service, in-app messaging enables companies to have better context of a customer’s digital interaction with their brand. This enables companies to better tailor their customer experience and inherently increase customer loyalty and revenue. In contact center environments where inbound requests for customer support are being processed, an additional messaging channel can improve the customer experience significantly. Not only will it complement legacy phone systems, but it also allows a brand to integrate all digital communication with a given customer. 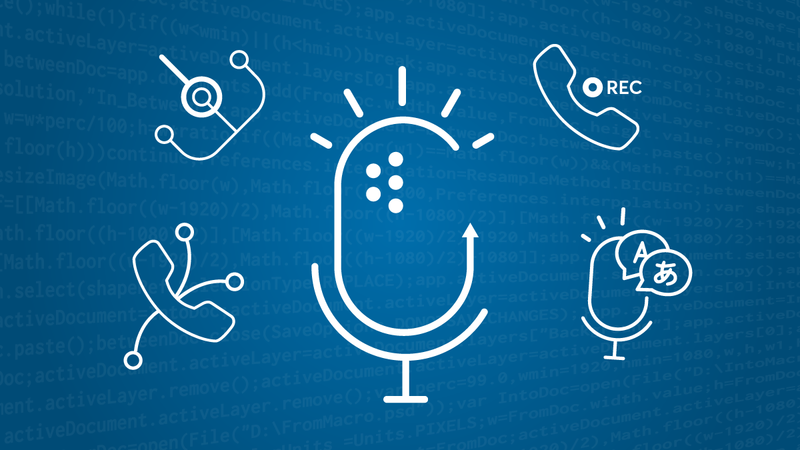 This unified conversation thread provides contact centers with the context of the customer’s issue so that they can arrive at a resolution faster. OK, I get it. How do I get Nexmo In-App Messaging? 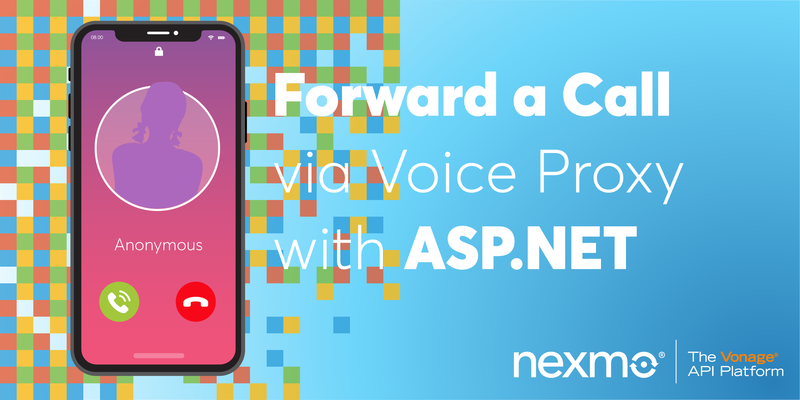 Nexmo In-App Messaging is available now in developer preview mode, and we are currently accepting applications for early access. If you would like to be among the first to use this new technology, sign up for the developer preview to request access. Let’s build some exceptional chat experiences together!